Coimbatore is a commercial hub, so the shopping scene here is as big as you would expect. Around the city, you’ll find everything you would in any metropolitan city. However, a few things stand out: traditional South Indian clothing, sweets and spices. Coimbatore is particularly well-known for saree shops. People from all over India head over to the city to purchase quality Indian sarees, available in different colours and designs. Coimbatore has more than 25,000 stores that sell sarees. Let’s take a look at the top shopping places in Coimbatore. Shopping experience: Thanks to excellent connectivity within the city, the shopping experience is excellent. Uber and Ola also operate here. Travel Tip: Knowing a bit of the local language may help you get much better deals. 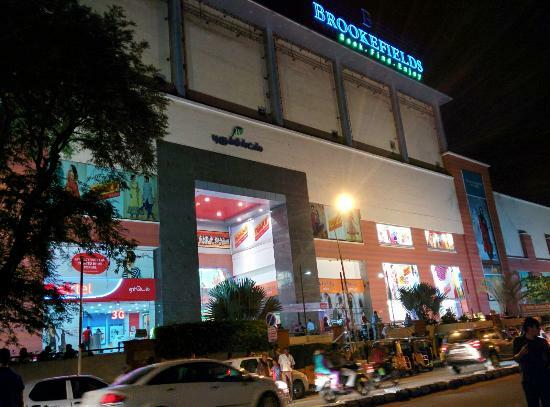 One of Coimbatore’s most famous shopping destinations, the Brookfield’s Mall has plenty of shops selling branded items. From clothes to groceries to kitchenware, and electronics, you will find it all here. The mall also has a couple of ATMs and is equipped with fire exits. If you are feeling hungry or thirsty after a long day of shopping, stop by at one of the fast food joints located inside the mall. This is one of the most popular stores for Indian wear in Coimbatore. Shop here for women’s wear, sarees, a variety of fabrics, and ethnic outfits. One can also shop for a variety of bridal wear at the Shree Devi Textile store. The store is massive and the staff is very knowledgeable. It is not a good idea to bargain for a price here as products have a fixed price. Nalli Silk Sarees is a must visit for any shopper looking to buy quality sarees. The store sells high-quality sarees for every occasion. They have sarees for weddings, festivals, everyday use, and even for work. You can also choose sarees by color, and design. Shop here during the sale, to get yourself good sarees at great prices. A visit to Coimbatore is incomplete without a visit to the local sweet shop. Many sweet shops in Coimbatore sell a variety of delicious local treats. 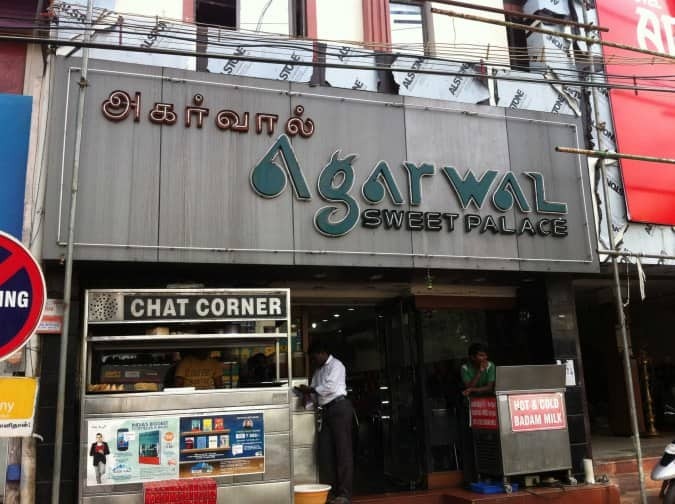 One such shop is Agarwal Sweet Palace. Popular with the locals, this sweet mart sells Mysore pak, pedhas, rice laddoos, barfi, and other varieties of sweets. This shop also sells snacks and cakes. Go here during Diwali to sample some festive sweets. A grocery store, but not just any grocery store, either. A huge store, you can get all your supplies of local spices, rice, and sweets. The store also stocks items for festivals like décor and agarbattis. Price at the store is fixed; however, it is also known to offer discounts on a regular basis. Parking is easily available around. Step into S K Pearl & Crafts to buy a variety of handicraft items and jewelry. The store is a treasure trove of beautifully made hand crafted items. They also sell imitation and junk jewelry. You’ll also find a few craft items stocked in the store. 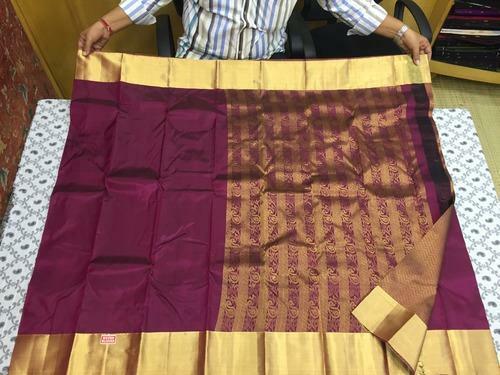 Coimbatore is famous for silk material and one of the best places to shop for silk products in the city is Shantiniketan Silks. An old shop, the store sells the best variety of silk cloth and silk sarees. The best part about the store is that you can even customize your own saree; it takes a day or two for your order to get done. Shop here for a range of beautiful sarees. A commercial market, Oppanakara Street is home to many shopping establishments and street vendors. A popular spot for shopping in the city, Oppanakara Street is famous for its clothing. Many shops here sell local traditional outfits. Some popular stores in the market are Ganapathy Silks, Ramraj Cotton, and Saravana Silks. The Oppanakara Street is crowded in the evenings, so shopping during the afternoon or late morning is advisable. Parking can be a problem, so it is safer to travel to the market by public transport. 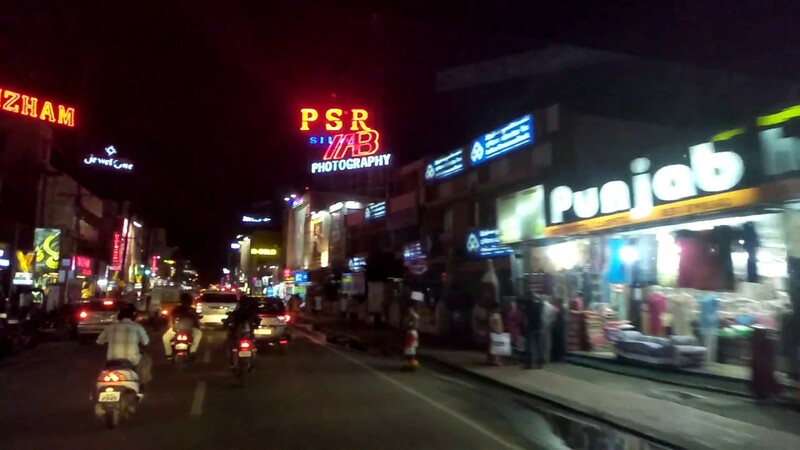 One of the most famous addresses in the city, the Cross-Cut Road in Coimbatore is a well-known shopping area. It has plenty of stores selling cotton and silk clothing. The market here is well connected by road, so getting here is easy. The best time to shop here is the late afternoons, when there is less of a crowd. Some stores have fixed prices, but at other stores, you may bargain for a good price. Besides clothing, you will also find spices and other local produce. Love the food in Coimbatore? Look no further than R S Puram market, where you can buy all that you need to prepare Tamilian food back home. Visit the market in the morning to buy fresh stock. Besides food items, there are a few jewelry and clothing stores, too. The market is conveniently located and also offers a glimpse of local life in the city. The shopping scene in Coimbatore is a mix of big malls, local shops, and markets. 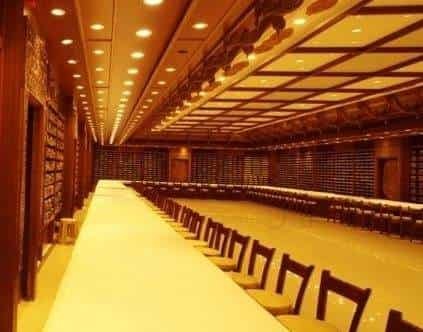 There’s something for every budget in Coimbatore. You’ll find clothes, electronics, and much more. The best time to visit the shopping markets in Coimbatore is the festive season. 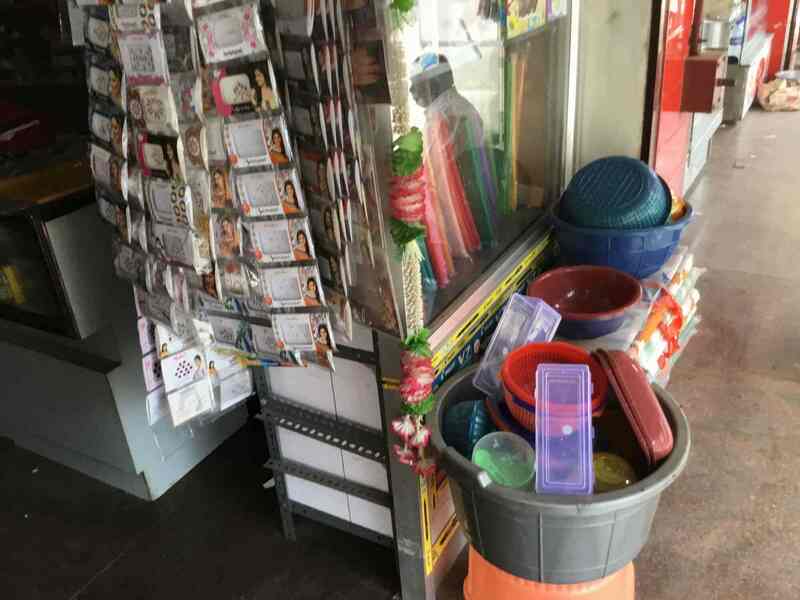 That is when you get the see the real picture of the shopping scene in Coimbatore. If you are in need of advice, don’t forget to consult a local. What are the best places to shop at in Coimbatore according to you? We would love to hear from you. Do let us know about them in the comments section below.